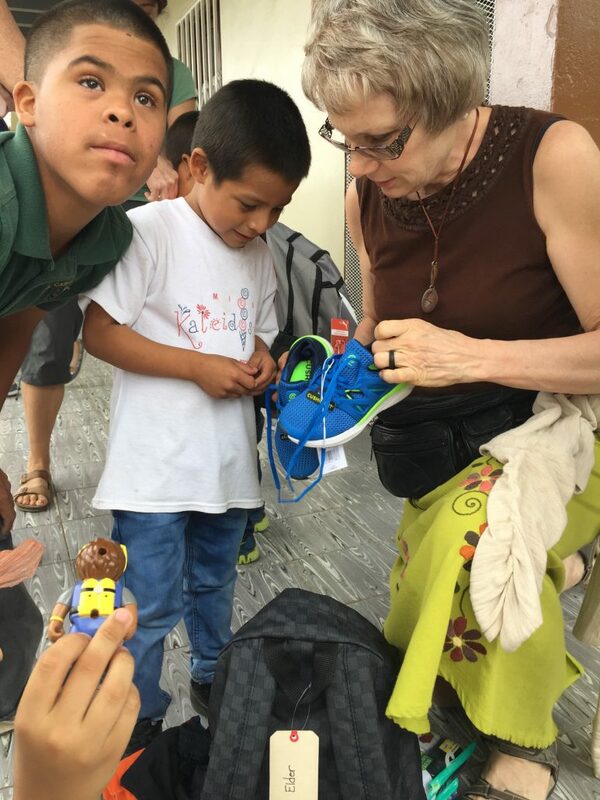 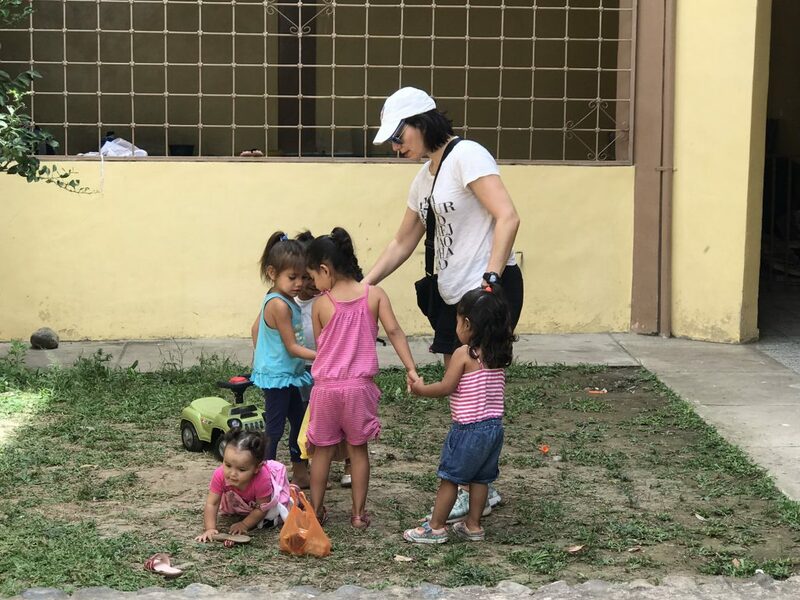 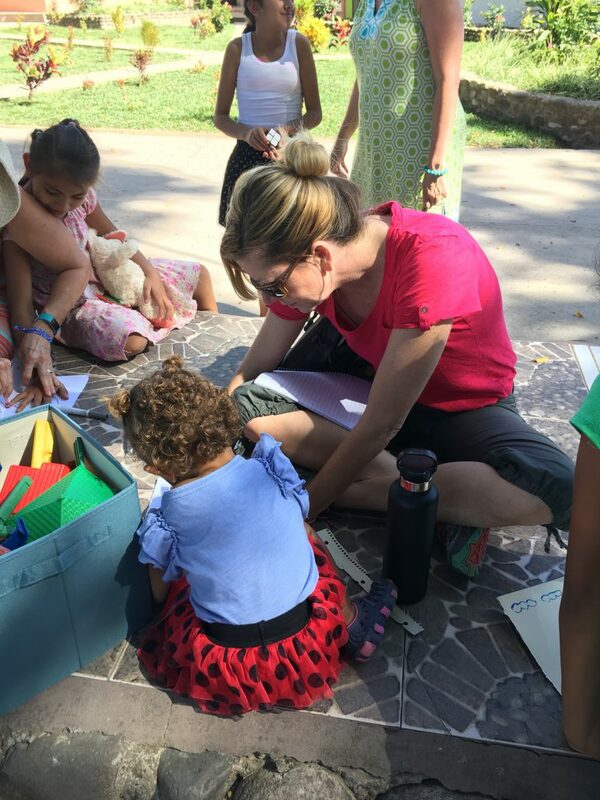 Serve Trips to visit the Hogar are an opportunity to serve, meet and visit with the children in the care of All God’s Children Honduras. 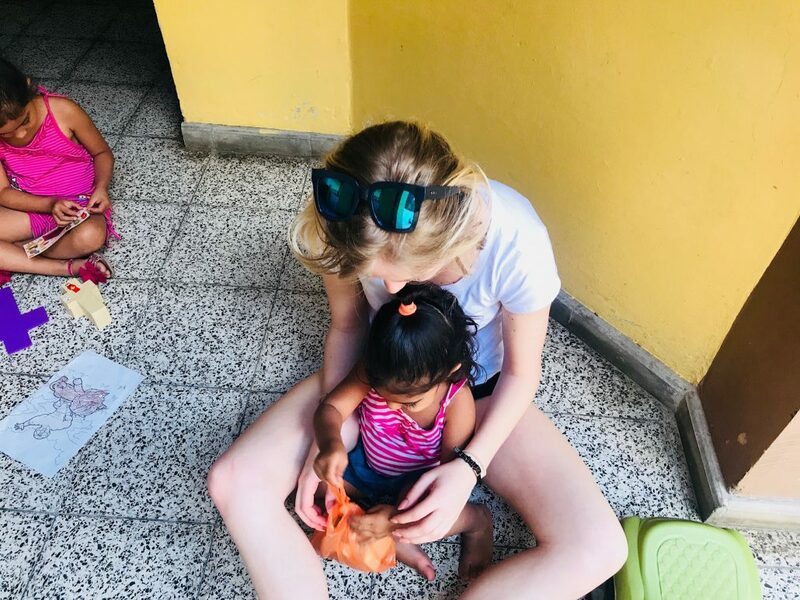 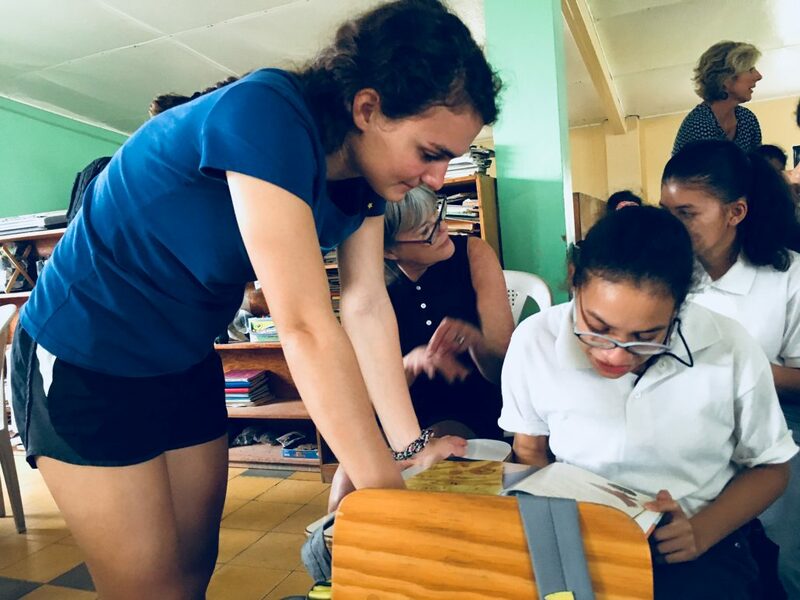 Each Serve Trip comprises of morning and evening devotions, a service element, and visiting with the young people in some of the Hogars (homes) in our care. 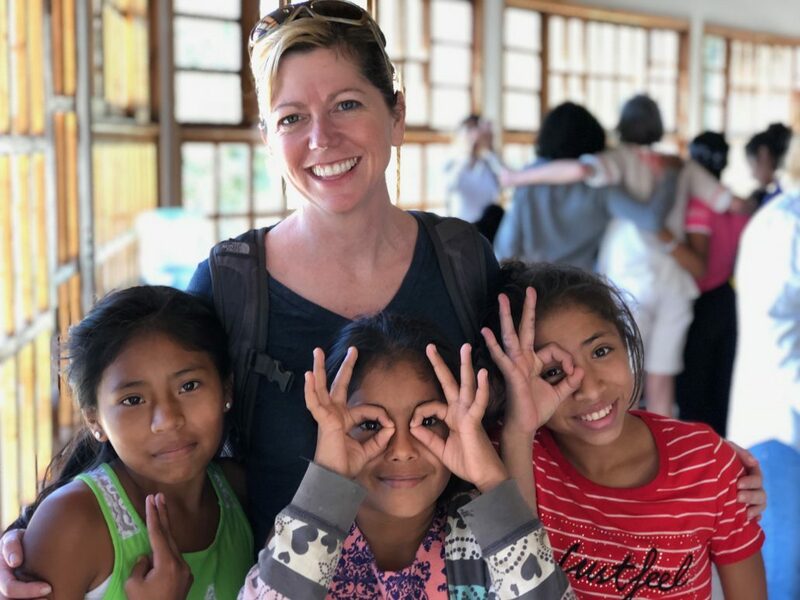 Friends of All God’s Children that have been on multiple Serve Trips often marvel at how unique and transformational each trip has been for them.